Location is critical to the success of so many things, and events are certainly no exception. 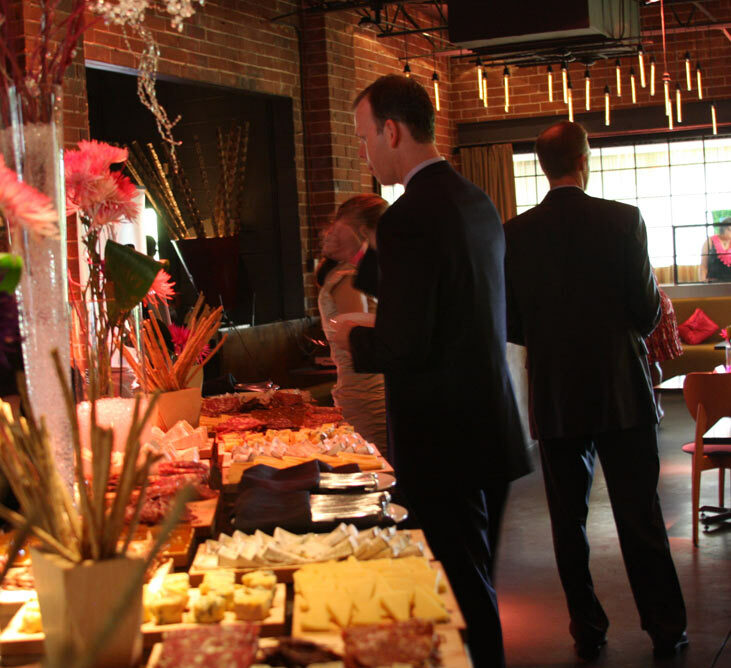 Each venue has its own personality, feel, sights, smells, lighting, colors, etc., and each of these will have an impact on your guests and the overall experience that’s created by your event. As you look through photos of possible venues and especially on your site visits, pay attention to your own reaction to each place. Do you feel excited? Nostalgic? Calm? Intrigued? Energized? Comfortable? Does the location reflect the spirit of your event? Does it align with your own personal style? Ask yourself these questions as you conduct your search, and combine your answers with some of the logistical concerns such as pricing, availability and convenience to help you decide on the setting that’s just right for your soiree. 1. Move quickly – The most popular places usually book up early, so planning a year and a half or even two years out is NOT too early! 2. Ask the locals – Start by doing some research through local and online resources including local wedding magazines, newspaper supplements, tourism bureaus, historical societies and, of course, your newlywed friends! 3. Guess who’s coming for dinner – Decide how many guests you plan to invite before you start looking. After all, booking space for 50 is completely different than booking for 500! 4. Food for thought – Most sites that include catering charge from $10 to $250 or more per head, depending on formality, type of meal and locale. Flat fees for sites only (catering not included) can range from $500 to $10,000 or more. 5. Ways to save – The months of June, August, September and October are often in high demand and thus, more expensive. You can cut costs even more by booking at a time other than Saturday evening! You may also consider taking advantage of your country club membership or alumni discounts. Find more great location search tips here.